How to improve your memory by changing what you eat. Here are three diet tips that can improve your memory along with your general health. Glucose is the primary fuel and the main source of energy for the brain. Consumption of high-fat-content foods will cause a reduction of glucose level in the brain, a recent study shows. When the brain does not get the fuel, this will affect cognitive skills and memory. Only three days of a high-fat diet is enough to deplete the blood glucose reaching the brain and disturb the body. The reason is that the brain has no way to store glucose and some areas of the brain actually lack glucose and they need to get it immediately from the blood stream. These areas include the cerebral cortex — which are responsible for learning and memory — and hypothalamus which controls the metabolism. A new study has shown that fructose may alter more than 700 genes in the hypothalamus (the metabolic control centre in the brain) and more than 200 genes in the hippocampus (a brain region for regulating memory and learning). However, DHA — an omega 3 fatty acid — can reverse this damage, scientists have discovered. 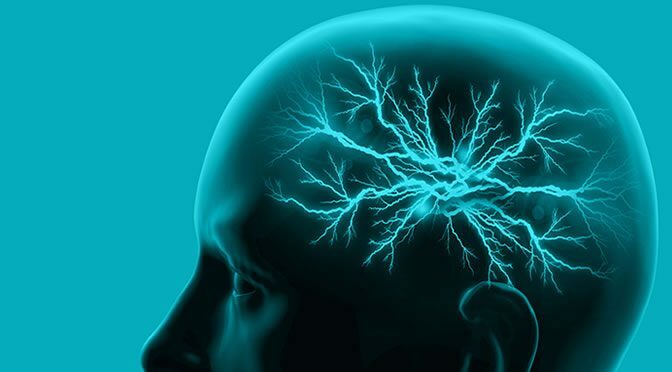 Our brain cell membranes naturally contain DHA, but this amount is not enough to fight diseases. A diet rich in omega 3 fatty acids can help to reverse the damage to the genes caused by fructose. Just five days dieting per month may boost neural regeneration, leading to improved memory and learning, a study has found. The diet, which mimics the effects of fasting, involves eating around 50% less calories over five days in a month. For the remaining 25 days of the month people ate their normal diet. Professor Valter Longo, the leader of this study, believes that most normal people would only need to do the diet every three to six months to see the benefits. “It’s about reprogramming the body so it enters a slower aging mode, but also rejuvenating it through stem cell-based regeneration.